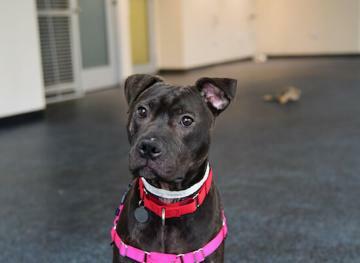 Who doesn’t have a strong desire to adopt a dog at some point in their life? Well, unless you’re a cat person, in which case we don’t really trust you… (Just kidding!) Sadly, if you live in a bustling city like us, you might view this desire as an elusive dream. After all, how could you fit your new pup in your tiny apartment? We’re here to tell you that your dream of owning a dog can still come true even if you’re a city dweller, just as long you do a little research. 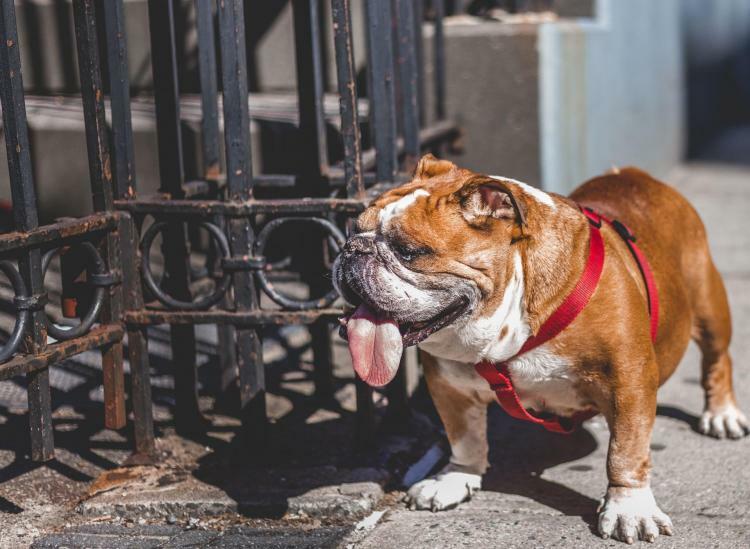 Just like people, it turns out that some dog breeds are more apt for city living than others. Here are six dog breeds that will actually thrive in an apartment setting. The height of these small dogs usually ranges between 8 and 11 inches and they usually weigh a maximum of 16 pounds. 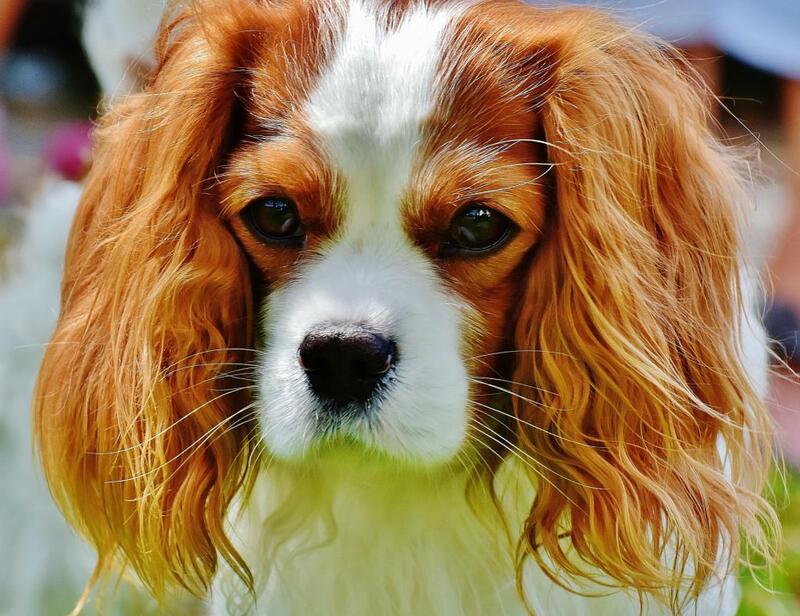 A favorite of royal families all over the world, these pups were bred to spend most of their days inside royal palaces — so they make great pets for those who live in an apartment or a small house with no backyard. 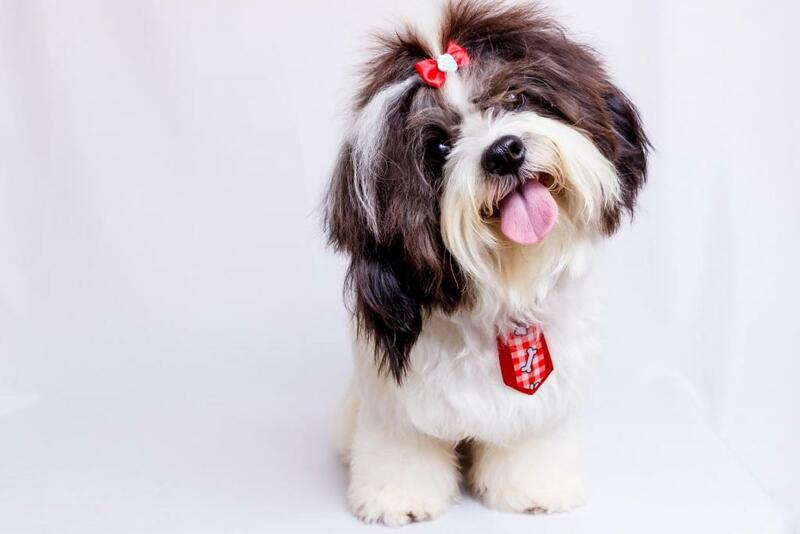 Shih Tzu’s are happy to spend the majority of their days indoors, curled up on a couch or lounging on your lap while you binge on Netflix. Short daily walks around the block and indoor playtime is usually enough exercise to keep these pups satisfied. You might not think that these pups would be best suited for city living based on their admittedly bulky appearance, but their calm and friendly demeanor actually makes them quite apt for apartment living. 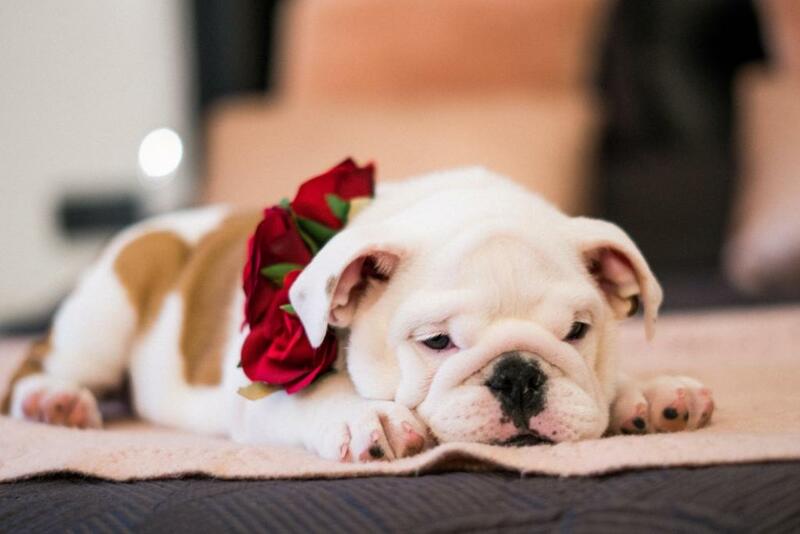 English Bulldogs only require moderate daily exercise and they enjoy snoozing for a big portion of the day. Given their short hair, these pups also don’t require lengthy grooming so they’re the ideal dog for busy city people who don’t have much free time. These pups are ideal for city dwellers who live in a small apartment with cranky neighbors because they tend to be very calm and they rarely bark, so you won’t get any complaints! 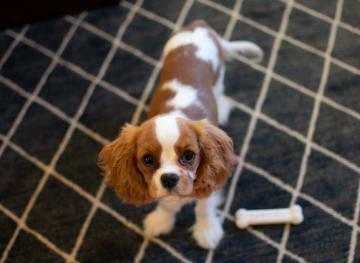 The Cavalier King Charles Spaniel was originally bred to be a lap dog, so these pups don’t require a ton of exercise. A casual stroll around the neighborhood will do the trick. Although their long locks do require a fair amount of grooming, they don’t typically shed much, which is great if you have neat-freak roommates. Although these gentle giants are one of the largest dog breeds in the world, their calm, friendly and highly trainable demeanor makes them great apartment dogs. 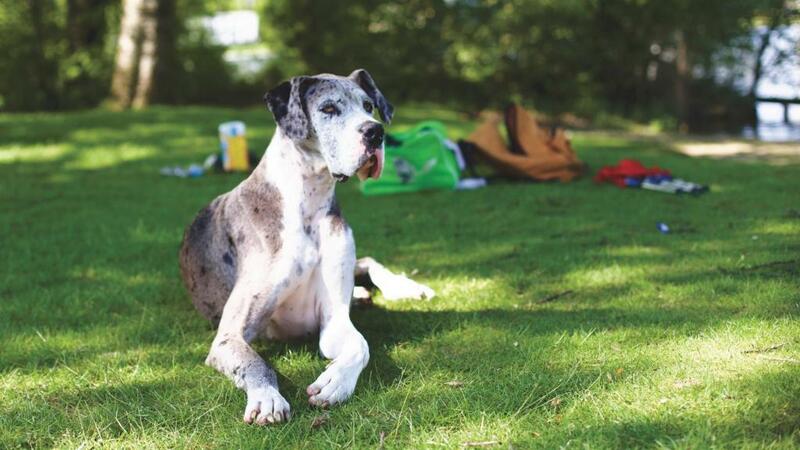 Great Danes are sociable and eager to please so you don’t have to worry about them getting into fights with other pups at your local dog park. These pups are pretty sedate, but they still require daily exercise to keep fit — a few brisk walks a day should suffice. 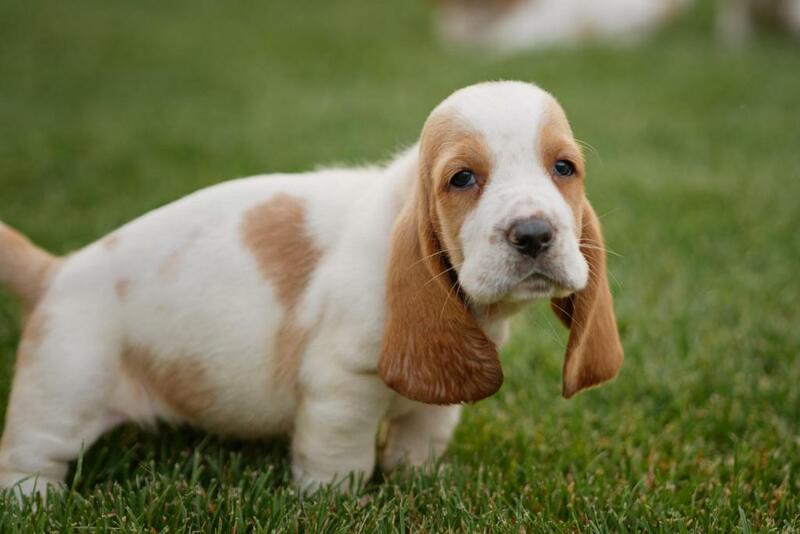 Basset Hounds are the ultimate couch potatoes, they’ll sleep for hours on end if you let them. Given that they only really require one daily walk at a moderate pace, they’re the perfect pooch for city dwellers who are short on time and space. Although these charming pups are very independent, they still like engaging in the occasional play session before settling down for a comfortable nap. 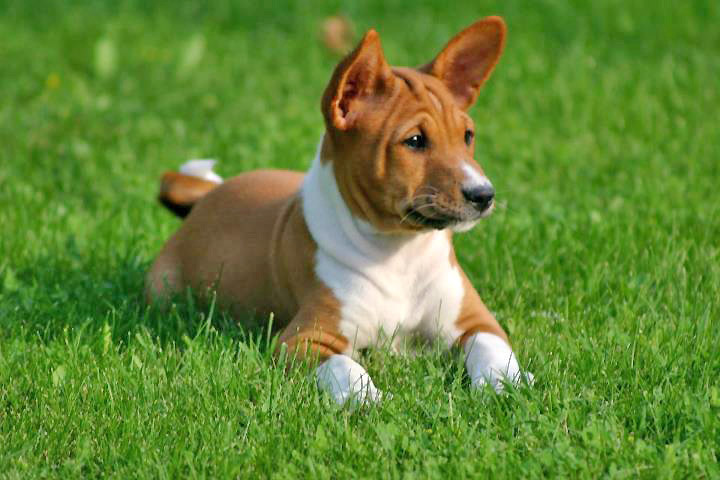 Basenjis are known for never, ever barking — literally. These pups are often described as “cat-like” because they’re low-maintenance compared to many other dog breeds. They have a short coat that’s a breeze to take care of and they’re very intelligent and independent. In your face, cranky neighbors who don’t want you to get a dog!